Destiny- A 14 speed disc that is manageable for the rest of us. Great glide. 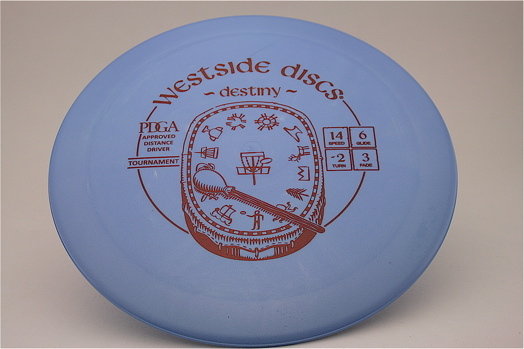 This disc is available in Tournament @ $15.